The pedigree of this fabric is fantastic…straight from the best Italian mill onto New York City via the M!lly design studio. 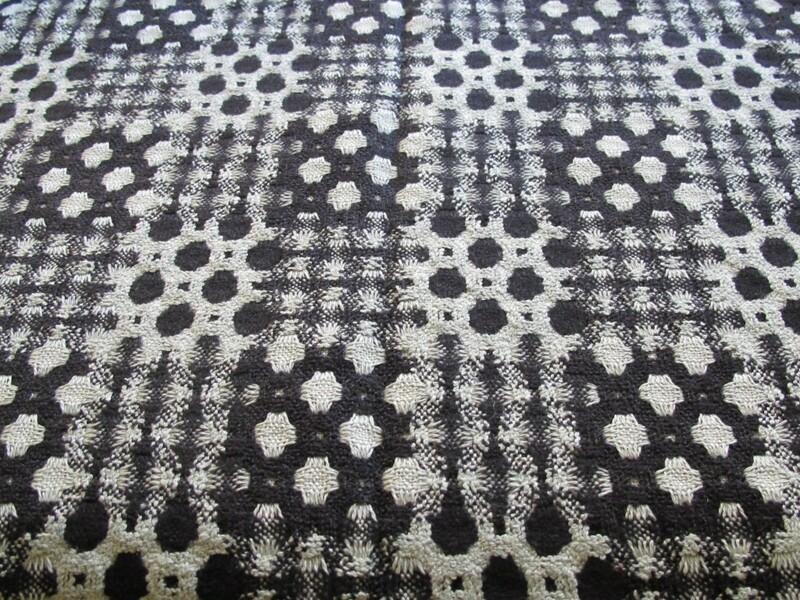 This is a medium weight wool, suitable as a coating or a jacket fabric. The colours are a pale mint and black. (This first image in this listing picks up the mint colours best). 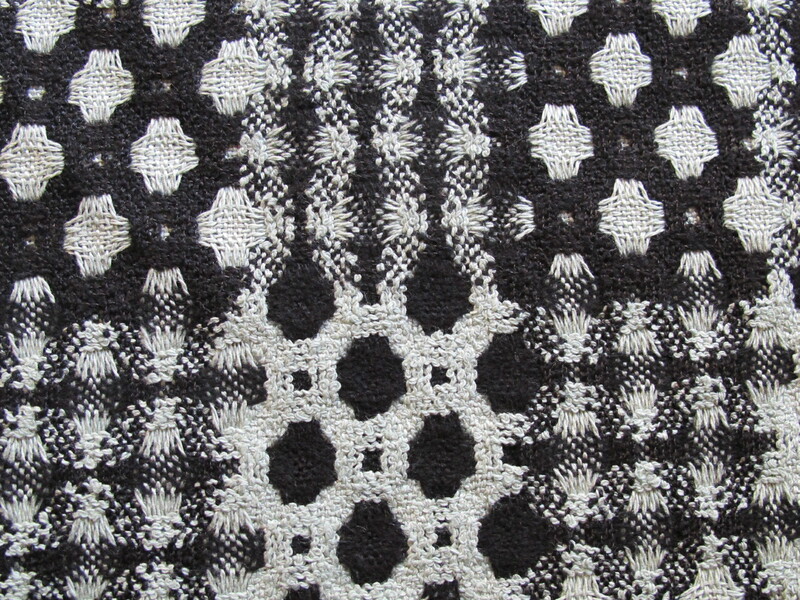 The textural surface is strong feature as is the very fashion-forward weave I’ve mentioned. When I bought this one is was working on the idea of black sleeves and reveres. 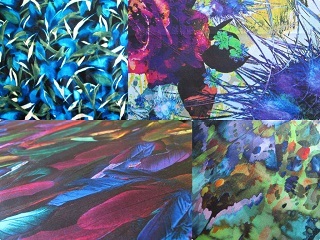 There is a couple of metres of fabric here and if that is not enough for your ideas then a plain fabric contrast is the go. 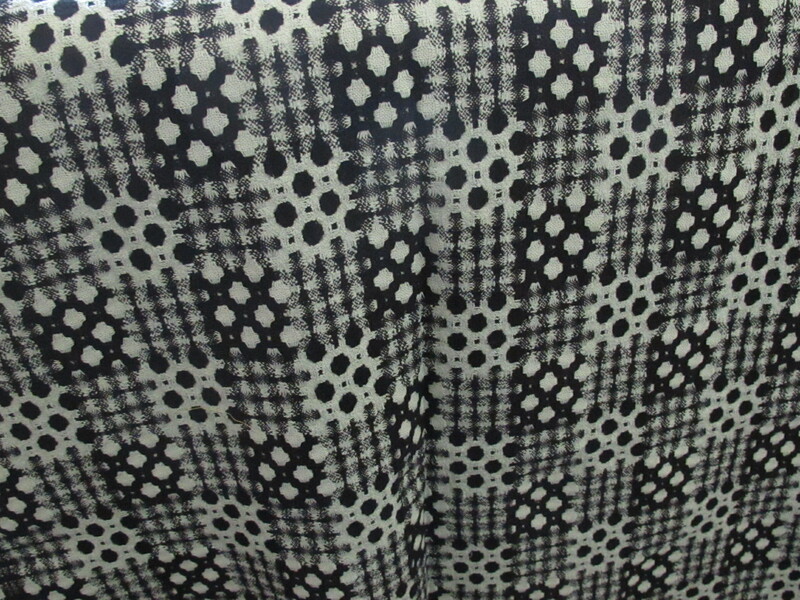 This fabric is 150cm wide and the length is 2.2 metres. I’m pretty sure I paid $40+ in the garment district for this M!lly. I’m offering it here for $30 a metre/$66 for the piece. I will need to send this in a medium satchel for $13.40.